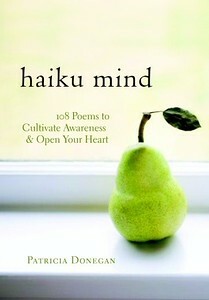 The following works are either mentioned in, or have influenced, My Vision Quest. Appleton, J. (1975). The Experience of Landscape. New York: Wiley. Britannica Educational Publishing. (2012). Painters of the Renaissance. Britannica Educational Publishing. Campbell, J. (2004). Pathways to Bliss: Mythology and Personal Transformation. Novato, California: New World Library. Campbell, J. (2008). 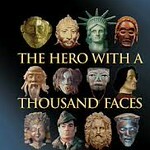 The Hero with a Thousand Faces. Novato, California: New Wold Library. Carr, E. (1966). 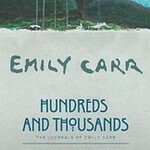 Hundreds and Thousands: The Journals of Emily Carr. Toronto / Vancouver: Clarke, Irwin & Company Ltd.
Chretien, J. (2009). Forward. In Culturing Wilderness in Japser National Park, Studies in Two Centuries of Human History in the Upper Athabasca Watershed; edited by I.S. MacLaren. University of Alberta Press. Doyle, A. C. (1892). A Scandal in Bohemia. In A. C. Doyle, Adventures of Sherlock Holmes. Harper and Brothers. Dutton, D. (2009). The art instinct : beauty, pleasure, & human evolution. Oxford: Oxford University Press. Housden, R. (2005). 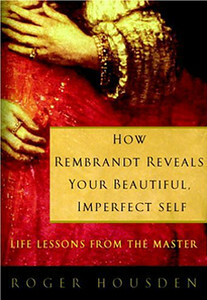 How Rembrandt Reveals Your Beautiful Imperfect Self - Life Lessons From The Master. Harmony Books, Random House. Konnikova, M. (2013). 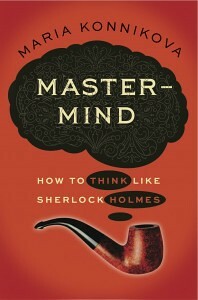 Master-Mind, How to Think Like Sherlock Holmes. New York: Viking. Lang, M. (2011). An Adventurous Woman Abroad: The Selected Lantern Slides of Mary T.S. Schaffer. Rocky Mountain Books. Leopold, A. (2001). A Sand County Almanac. Oxford: Oxford University Press. London, J. (1963). The Call of the Wild. New York: MacMillan. Marsh, J. (2009). Culturing Wilderness in Jasper National Park: Studies in Two Centuries of Human History in the Upper Athabasca River Watershed. University of Alberta Press. Mente, B. D. (2006). Elements of Japanese Design. Tuttle Publishing. Nagel, A. (1993). Leonardo and Sfumato. Res: Anthropology and Aesthetics, no. 24 . Reichwein, P., & MacDermott, L. (2009). Opening the Secret Garden. In Culturing Wilderness in Jasper National Park: Studies in Two Centuries of Human History in the Upper Athabasca River Watershed; edited by I.S. MacLaren. 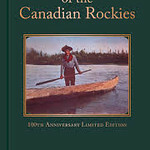 University of Alberta Press. Schaffer, M. T. (1911). 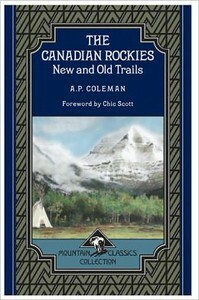 Old Indian Trails, Incidents of Camp and Trail Life, Covering Two Years' Exploration through the Rocky Mountains of Canada. London: G. P. Putnam's Sons. Smart, T. (2013). Freeman Patterson's Artistic Journey. 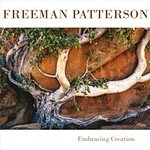 In F. Patterson, Freeman Patterson: Embracing Creation. Fredericton, New Brunswick: Goose Lane Editions. Thoreau, H. D. (1862). Autumnal Tints. Atlantic Monthly , pp. 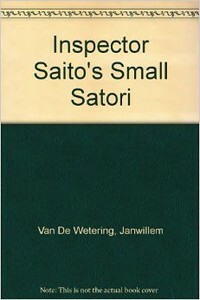 Volume 10, Issue 60. Thoreau, H. D. (2009). Walden; Or Life In The Woods. Sterling Publishing Company, Inc.
Tolkien, J. (1980). The Lord of the Rings: The Fellowship of The Ring. 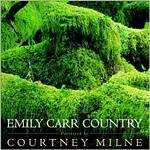 New York: Ballantyne Books.